We design and develop websites that work on desktop computers, laptops, tablets and phones. Our content management system allows you to update the site yourself with the click of a button! Our sites look great, rank well on search engines and most importantly, bring you more business. If you have a physical shop, opening an online store is like opening another branch, but with less overheads! BOS Media can provide e-commerce solutions for shops with 1 product or 100,000 products. We are experts in the WordPress Content Management System. From theme design and development to plugin development, we can make WordPress work for you. We also offer WordPress maintenance plans and WordPress hosting. Want to chat about a project? We are easy to contact, drop us an email or give us a call and we can talk you through our products and services. If you are located near either of our Galway & Dublin hubs, we can also call out and meet you to show you exactly what we do! Basically, a responsive website is one which changes and moves content and images around to make it look perfect on all sizes of device, from phones and tablets to large computer screens. Anywhere from 45% to 55% of people are now viewing websites on their phone or tablet. A repsonsive website ensures that they get a perfect viewing expierence regardless of the phone, tablet or computer they are using. 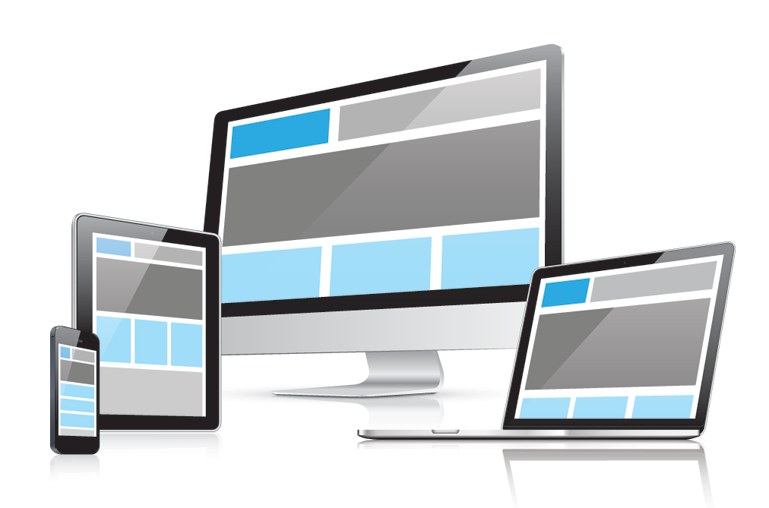 If you already have the perfect website but it is not responsive, we can convert it to a responsive website. Email us for a quote!